Every generation has a legend. Watch the new teaser for Star Wars: Episode IX. Marvel Studios’ Avengers: Endgame – Tickets On Sale Now! Disneynature Penguins | Get Your Tickets Now! Marvel Studios’ “Captain Marvel” follows the journey of Carol Danvers as she becomes one of the universe’s most powerful heroes. “Penguins” is a coming-of-age story about an Adélie penguin named Steve on a quest to build a suitable nest and start a family. The grave course of events set in motion by Thanos that wiped out half the universe and fractured the Avengers ranks compels the remaining Avengers to take one final stand in Marvel Studios’ grand conclusion to twenty-two films, “Avengers: Endgame.” Kevin Feige produces “Avengers: Endgame,” and Anthony and Joe Russo are the directors. Louis D’Esposito, Victoria Alonso, Michael Grillo, Trinh Tran, Jon Favreau and Stan Lee are the executive producers, and Christopher Markus & Stephen McFeely wrote the screenplay. 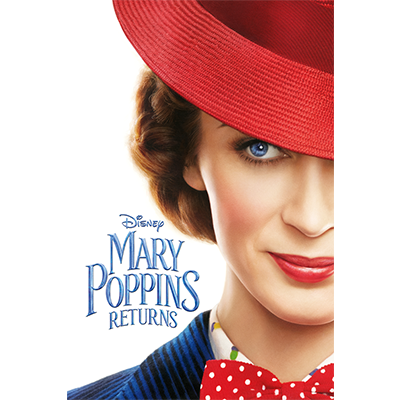 “Mary Poppins Returns,” an all-new sequel with a fresh sensibility that celebrates the spirit of the original. Join Joy, Sadness, Anger, Fear and Disgust in this whimsical bubble-shooter game! Based on the Disney·Pixar film, Inside Out, join Riley's emotions on a journey to match and sort memory bubbles and travel through unique locations inspired by the film. 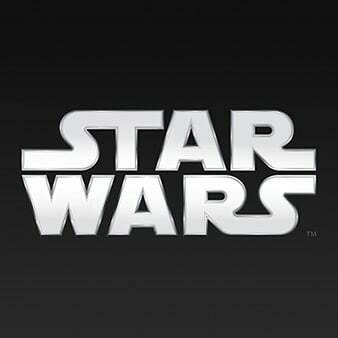 The Star Wars app is your official mobile connection to a galaxy far, far away. Join your favorite Frozen characters in this match-3 adventure! Rise through the ranks as a powerful battlefield commander in this exciting game of strategy and competitive galactic combat! Well well, here’s an update with 40 brand new levels AND two new gameplay modes!